Humans will be on call to help driverless cars when they encounter difficult situations. Nissan is working toward technology to put truly driverless cars on the streets of Tokyo by 2020. The project's goal is driverless commercial vehicles that could deliver packages or transport people on short trips. Work will begin this year with DeNA, a Japanese Internet company, and initial trials will take place in designated driverless car test zones in Japan. The 2020 goal is aggressive, but Nissan probably has the Tokyo Olympics in mind. Many Japanese companies have similar projects to wow Olympic visitors and help the country put its best foot forward. A key part of the driverless technology is something Nissan is calling "seamless autonomous mobility." It's basically an on-call human assistant to help autonomous vehicles when they encounter something that isn't in their programming. For example, if human drivers encountered something blocking one half of a road, they would wait until it is safe and then cross to the other side to get around the obstacle. An autonomous car is programmed to never cross the center line, so it would just sit there for hours. Working with NASA's Ames Research Center in Silicon Valley, engineers at Nissan's nearby technology center are demonstrating a version of the technology where a driverless car pages a human operator. The operator looks at the sensor output from the car to figure out the problem and sends it instructions on what to do. 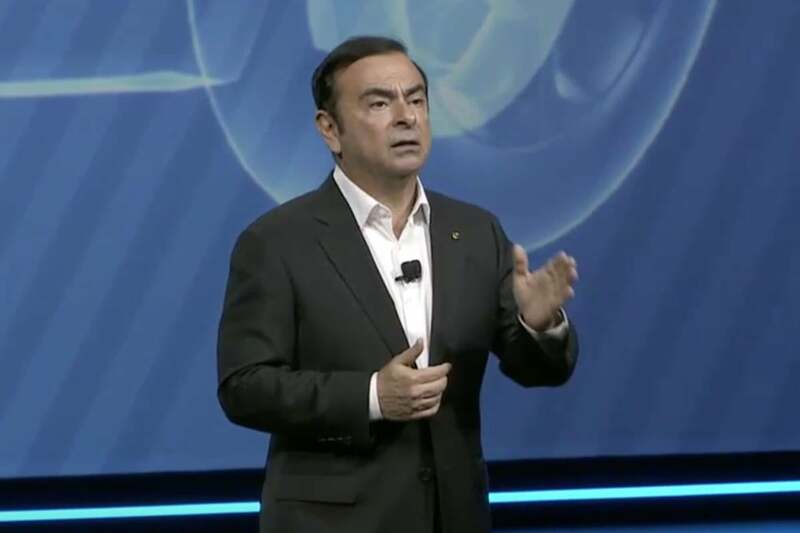 "This technology will make it possible for more autonomous vehicles to be on the road sooner," said Carlos Ghosn, CEO of Nissan, during a keynote at CES in Las Vegas. Nissan has set four technology levels as it works toward fully driverless cars. The first is tech that allows cars to stay in their lanes and a safe distance from other vehicles. It's already a reality in Japan. Called ProPilot, it's fitted into Nissan's Serena minivan and will be coming to a new version of the Nissan Leaf electric car. Stage two is a system for autonomous driving on multi-lane highways, which includes the ability to change lanes. That is projected to appear in cars next year. The third stage is fully automatic city driving. This is the level of the service Nissan hopes to start in Tokyo in 2020. The final level is full driverless cars that can take to the roads anywhere. Nissan didn't provide a target date for this technology but said it will increase testing this year as it works toward making it a reality. 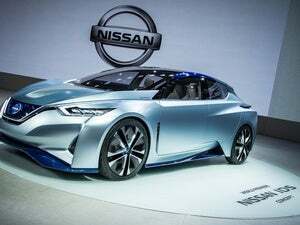 Nissan had previously said it plans to offer 10 models of car with some level of autonomous driving by 2020.